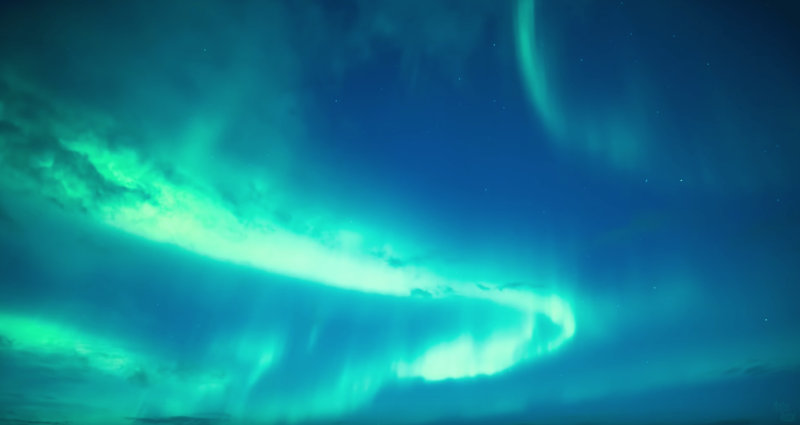 Over the last few years, Norway has become a photographer’s paradise due to its remote and jagged landscapes, picturesque towns, snowy scenes and of course, the northern lights. But with almost 150,000 square miles of terrain, where should a solitude seeking photographer start? 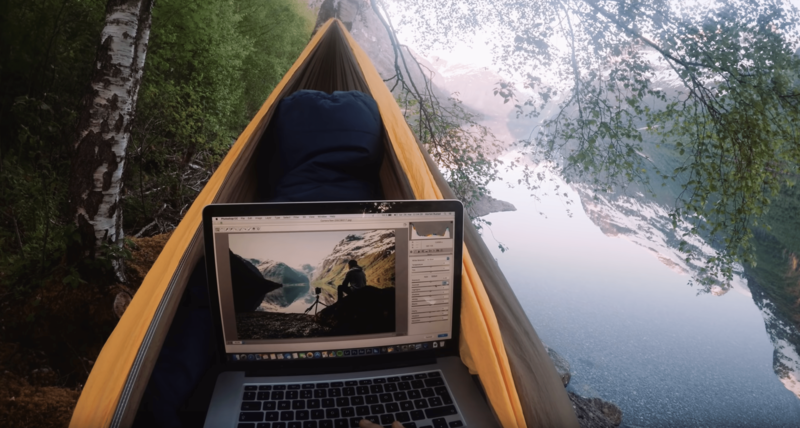 Luckily for us, photographer and time-lapse filmmaker Morten Rustad has spent years traveling the country and has put together a video list of 10 must-see places in Norway. Watch the video to see some of Rustad’s incredible work from each location and hear his tips and tricks for visiting each region. Rustad describes Jettegrytene as a true hidden gem. A big river used to have a home here, but when a hydro power plant was built, it partially dried out the river, revealing incredible shapes and textures from the rocky land that lived below the river. Find hotels, restaurants and activities around Jettegrytene. 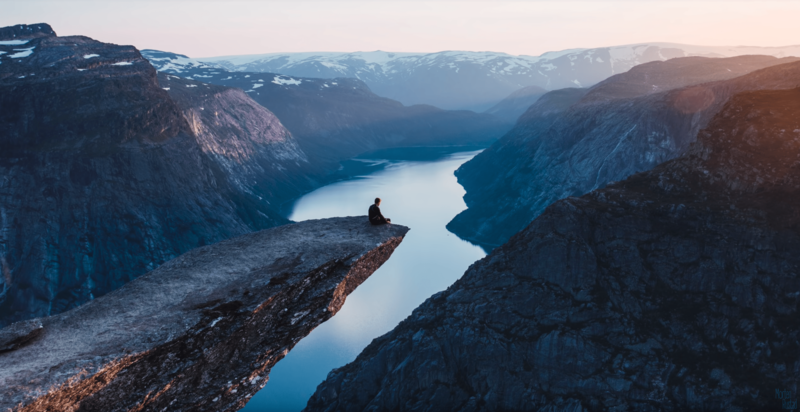 Maybe the most scenic fjords in Norway, Rustad says that this UNESCO site is one of your best options if you are looking to see that ‘classic’ Norwegian fjord view. 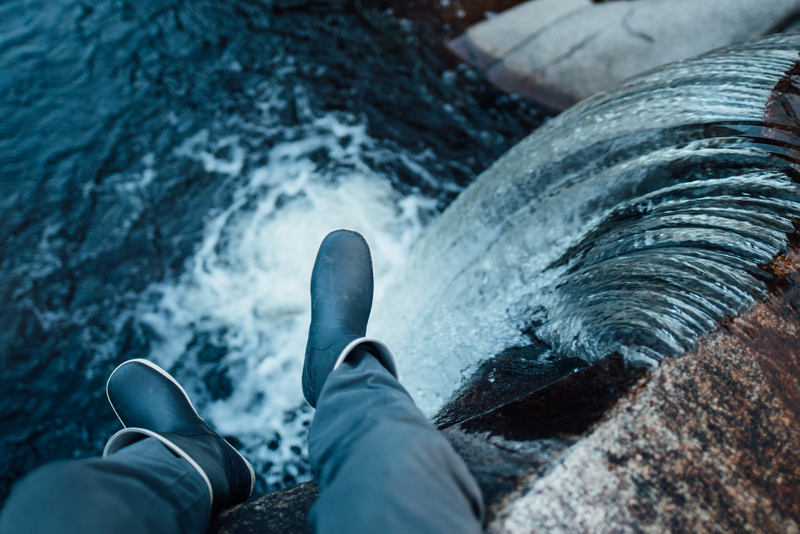 With mountains rising over 1,000 meters above the scenic river, Rustad says that the best views are obtained via hiking to one of the towering peaks. Although for those not up for some cold weather exercise, he also recommends the local ferry boat for a unique view. Find hotels, restaurants and activities around Nærøyfjorden. 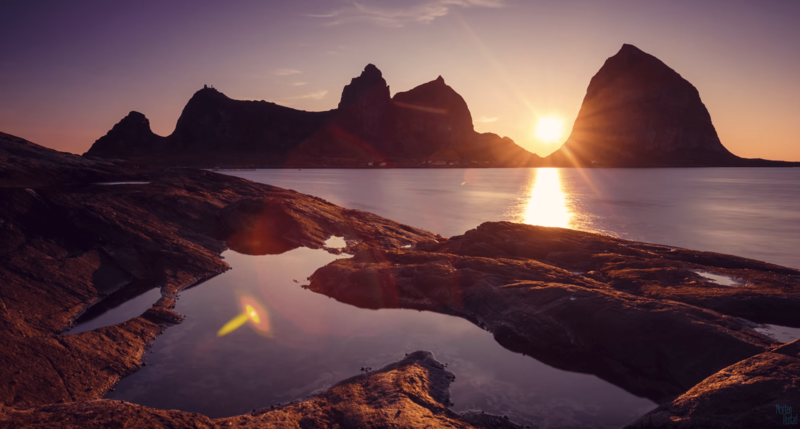 We have shown you Lofoten before, as it is easily one of the most photogenic spots in the world. But Rustad explains that it is so far down on his list due to the increase of tourism. Even with those extra visitors, Lofoten is still a place where one can find solitude, especially if willing to brave its rough climate. 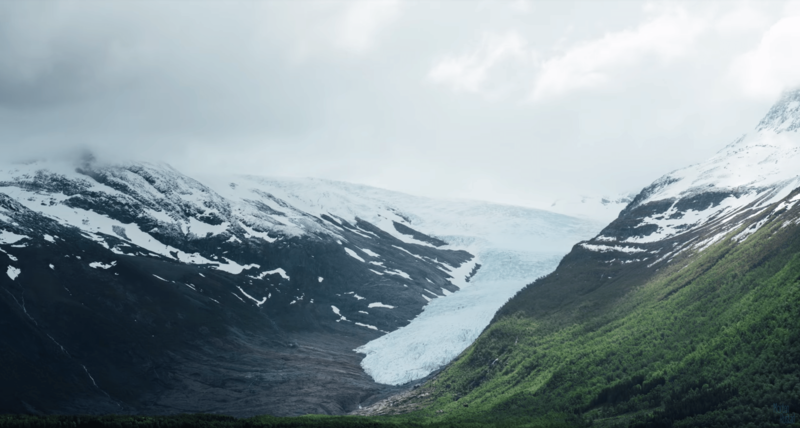 Northern Lights and midnight sun can be found here, so don’t let the influx of posts in your Instagram feed dissuade you from visiting one of the most scenic places in Norway. Find hotels, restaurants and activities around Lofoten. This long stretch of coastline in the north features mountains, glaciers and islands. While Norway has the second most coastline in the world, Rustad says this is some of the prettiest Norway has to offer. Find hotels, restaurants and activities around Helgeland. Find hotels, restaurants and activities around Hardanger. Rustad says he has been lucky enough to spend two summers in Valdres, but it is another one of his hidden gems that is photogenic year round. It is also the gateway to Jotunheimen, home to some of Norway’s biggest mountains. 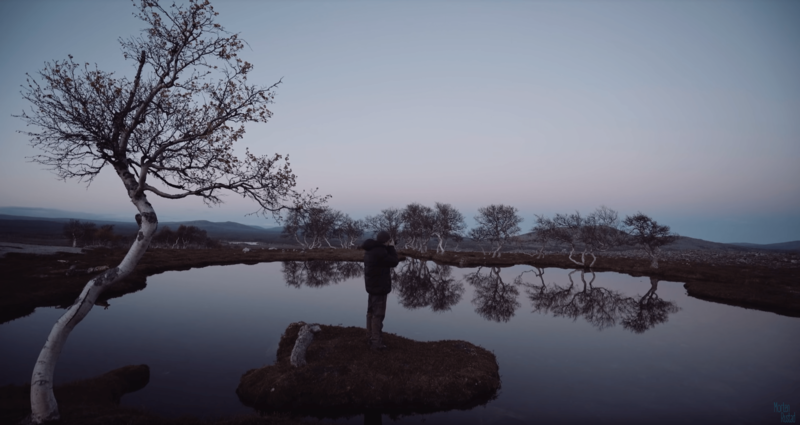 Rustad describes Valdres as a place most people just drive through, as it lies between Oslo and Bergen, but as his time-lapse clips show us, Valdres is worth an extended stop. Find hotels, restaurants and activities around Valdres. 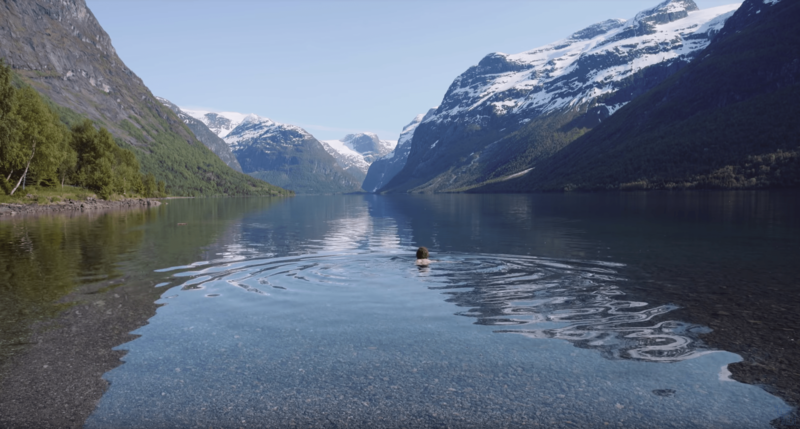 Rustad says this glacial lake is just how you would imagine Norway, and based on his video, it looks like it. 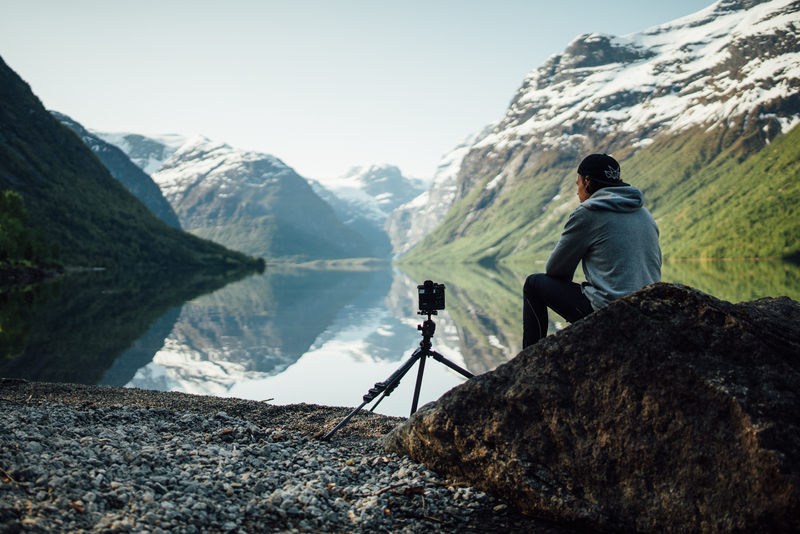 For photographers, the calm water leads to perfect reflections of the surrounding mountains, leading to no shortage of postcard worthy images. So set up your hammock lakeside, you may be here a while. 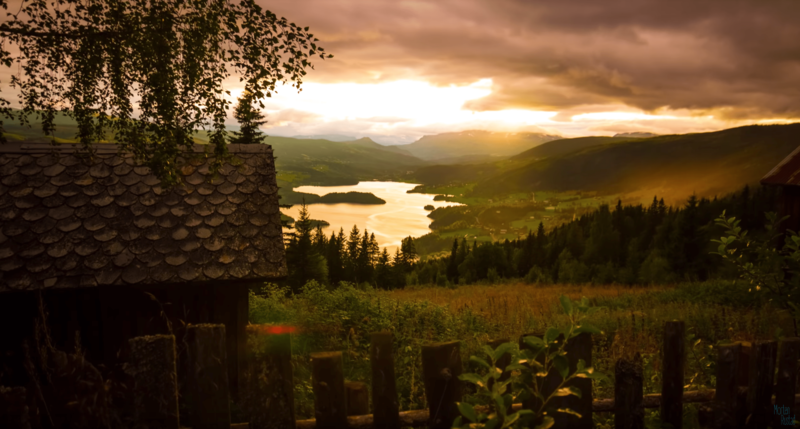 Find hotels, restaurants and activities around Lovatnet Lake. Now, the next three locations are so unique, Rustad has deemed a three way tie for first place. The third biggest lake in Norway lies in this national park that straddles the Norwegian border with Sweden. Lakes, forests and mountains can be found everywhere, but one of Rustad’s favorite locations is called ‘The Oasis,’ a small, calm pond surrounded by trees. “Definitely, one of the coolest places I have ever photographed!” explains the photographer in his video. Although we are pretty sure the abundant reindeer might have something to do with that. 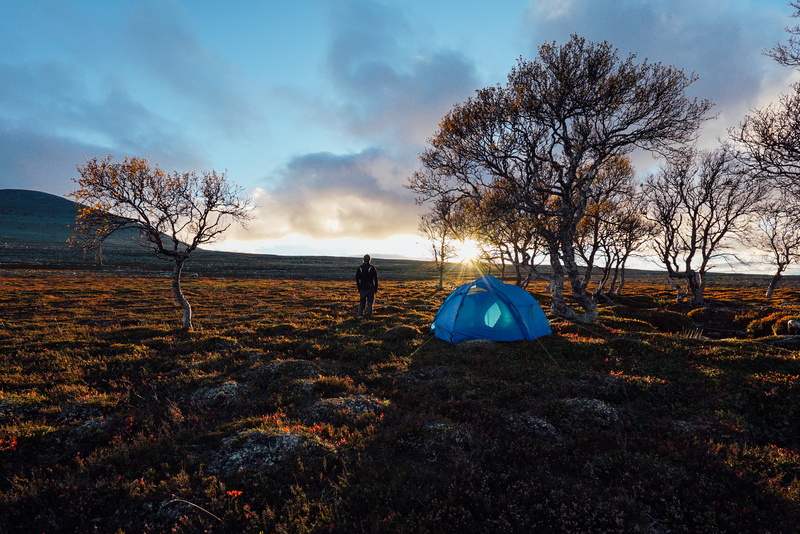 Rustad says that hiking and camping are necessary in order to get the most out of your visit to Femundsmarka National Park, but the reward is one of the most peaceful places you will find in Norway. Find hotels, restaurants and activities around Femundsmarka National Park. The remote northern peninsula is probably the furthest away you can get from civilization in Norway. 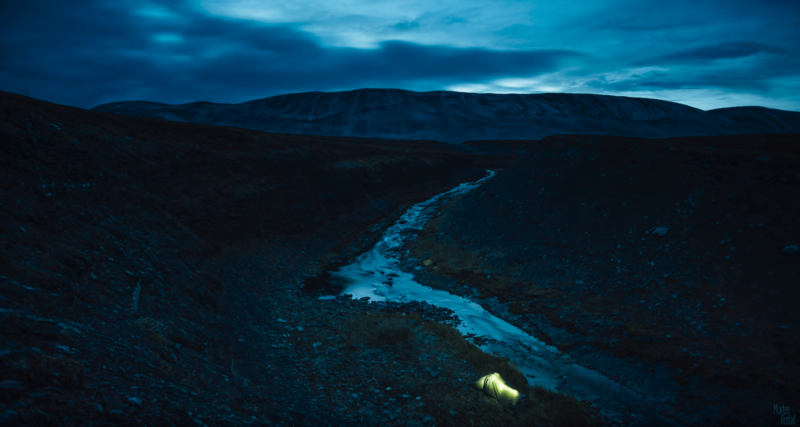 The National Park lies up against the Arctic Ocean and is rugged, wild, harsh and cold. But as Rustad says, you can expect to see scenery like no where else in Norway. Find hotels, restaurants and activities around Varangerhalvøya National Park. 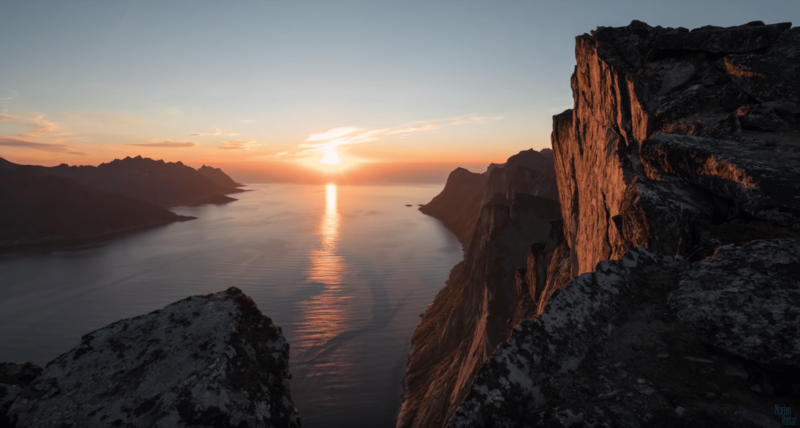 Although tourism in Senja has been increasing, Rustad says it is still no where near Lofoten’s influx, but in his opinion, Senja is just as, if not more, beautiful than Lofoten. 1,000 meter mountains, coastline, northern lights and orca whales make up just a fraction of what’s to see in Senja. Follow Morten Rustad on his website, YouTube, Instagram and Facebook.